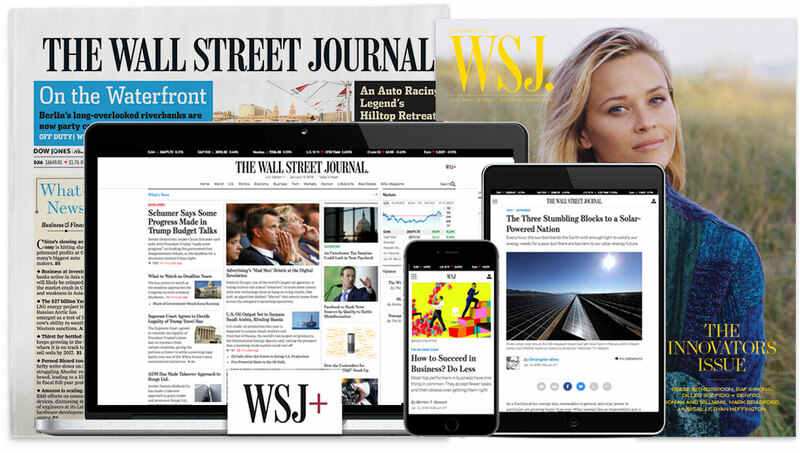 The Wall Street Journal’s Detroit bureau is seeking an experienced reporter to cover autos, an industry undergoing remarkable change. Passenger cars are falling out of favor as more customers flock to larger, more versatile SUVs and trucks. Technology is challenging everything from the dashboard display to the engine to whether a driver needs to be at the wheel or even own their own cars. Auto makers and their suppliers are at the center of shifting politics and policy, from taxes and tariffs to new emissions rules. And the dealer business is also in flux with technology creating more pricing transparency and new ways of shopping. This reporter will write about auto companies and topics core to the sector, such as trade, safety and new car technologies. The successful candidate will dig into the complexities of the business and deliver agenda-setting stories that take readers behind the scenes of an industry in transformation. We are looking for someone able to break news, determined to dominate coverage and open to various forms of storytelling. Auto industry expertise isn’t required, but the ability to develop sources and master a subject quickly are essential. The position reports to Detroit Bureau Chief Christina Rogers and is part of our global autos team. If you're interested, please contact Christina.